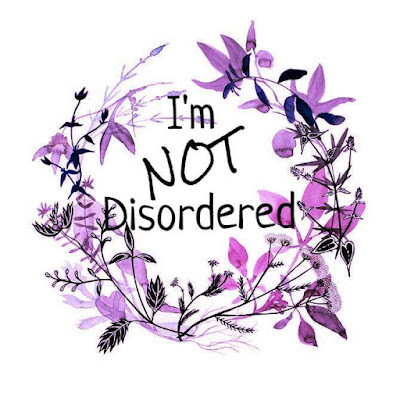 So overwhelmed and proud to announce that I’m NOT Disordered has made it onto FeedSpot’s UK TOP TEN BLOGS about Borderline Personality Disorder! Huge thank you to everyone at FeedSpot and most importantly, to all of you guys reading this! Without my readers I wouldn’t have the incredible opportunities that I get, and my work means the world to me! You guys have given me something to be proud of and allowed me to finally find my purpose in life. And that, is something I will be forever grateful for.